Are you looking for plants for your office? NLGROUP commercial services provide and maintain wonderful planting for hotels, restaurants, pubs and cafes and offices. Covering Milton Keynes, Aylesbury, Bedford, Dunstable, Leighton Buzzard, Luton, Northampton and all surrounding areas. Our office planting facilities can fit any size, style and budget of work space. Even the smallest hint of nature can transform a workplace's look and feeling and improve health and productivity. 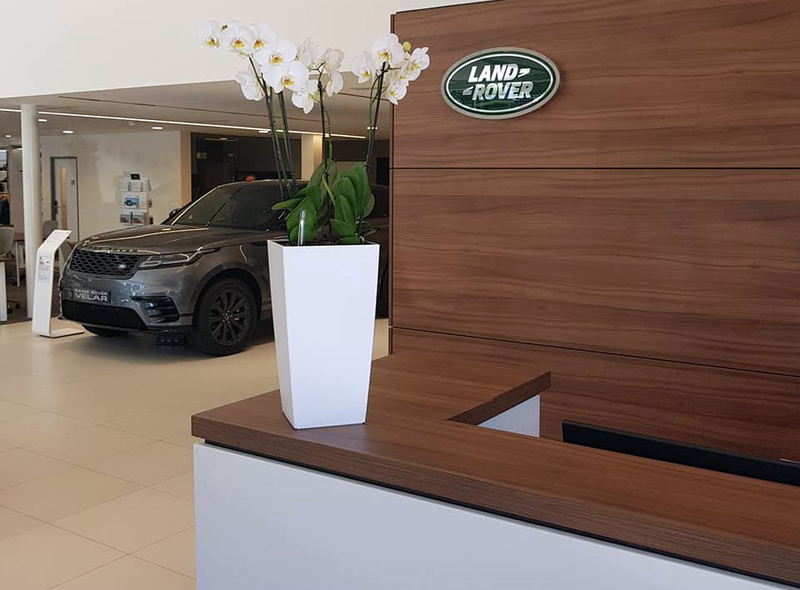 Our hotel plants can make a statement in your reception area, break up dining areas, create intimate seating areas in bars, appeal to conference rooms and add a natural sense of calm to spas by designing schemes that suit specific areas. Plants are ideal for restaurants and bars: they break large dining areas, create intimate bar areas, dampen the sound and improve a room's the look, feel and mood of a room. Plants are important for all types of leisure facilities. In spas, plants create a relaxing feeling and bring real health benefits, such as cleaner air, good humidity and better health, stress and general health. We have designed large plans along shopping mall walks, landscaped and maintained outdoor areas and parking lots and created unique plant displays for retailers. Bespoke Christmas design services traditional or contemporary for perfect Christmas themes, creating a professional, high-quality Christmas display for staff and customers alike. We also price match and can beat any quote while offering a superior service. With years of experience in Interior & Exterior Landscaping Services catering for businesses with tailored visits to suit your indoor and outdoor areas. 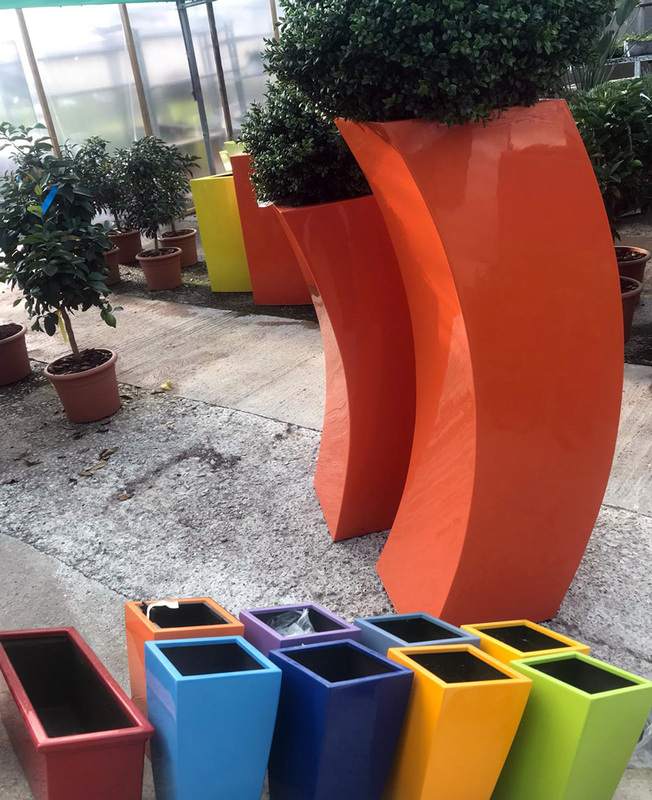 It's never easy to choose the right plants and flowers for your premises, which is why NLG Commercial Services makes it easy for you. Thanks to 16+ years of experience in the landscaping industry, we can guarantee a wide range of indoor and outdoor plants and nurseries. Receive notifications via email on every visit. We believe at NL Group that there is no need to be tied in to a contract as our work speaks for its self and that you should chose if and when to use our services unless as as company polices dictate we are more than happy to sign a contract. As with all our services we will match any quote you may receive and were possible beat it, All whilst keeping the best levels of services. All our operatives are fully uniformed and equipped with all the relevant (PPE) personal protective equipment to keep both operator and public safe at all times. We are a professional team who offer local gardening and landscaping services. NLG Services welcome enquiries from Milton Keynes, Aylesbury, Bedford, Dunstable, Leighton Buzzard, Luton, Northampton and all surrounding areas.